Work has started by astronauts on the International Space Station (ISS) to prepare for the addition of two new parking spots. These parking spots are going to be used by spacecrafts to dock with the ISS starting 2017. The new parking areas will also enable the number of people living on the ISS to increase from six to seven. 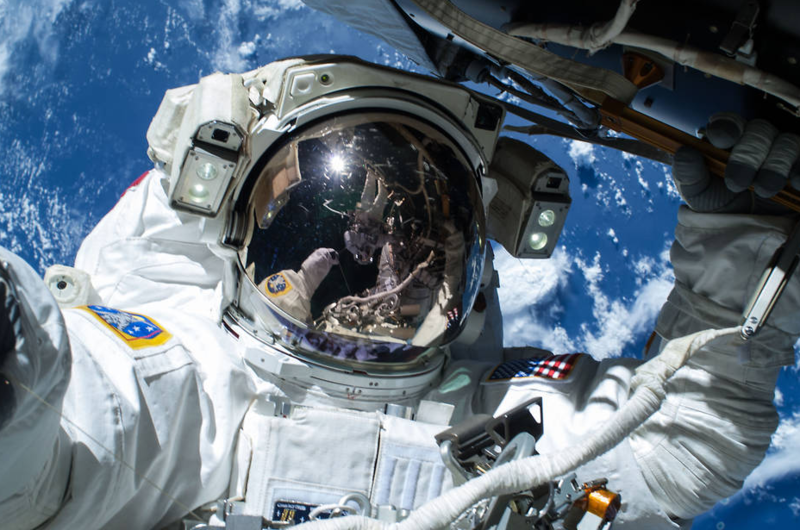 NASA, the American space agency, has given two American companies, Boeing and SpaceX, the job to transport crew and supplies to and from the ISS. The ISS is a large research facility in space. Work started on it in 1998, and since November 2000, humans have been continuously living on the ISS. The ISS hangs around 250 miles (400 km) above the Earth’s surface. It goes around our planet once every 90 minutes, and it can accommodate up to 6 people. The space station (with its gigantic solar arrays) is larger than an American football field. The area where the astronauts live is about the size of a five-bedroom home with two bathrooms, a gymnasium, and a 360-degree bay window. It is the largest satellite placed by humans that is orbiting our planet, and is big enough to be spotted from Earth. The fastest journey from Earth to the ISS was in 2013. A Russian spacecraft took 3 astronauts from Kazakhstan to the ISS in under 6 hours, less than the time it takes for a flight from London (UK) to New York (USA)! You can follow the ISS here. 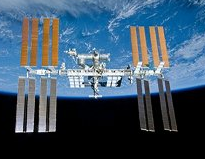 To learn more about the ISS, visit this site. Here is a time lapse video about the assembly of the ISS.